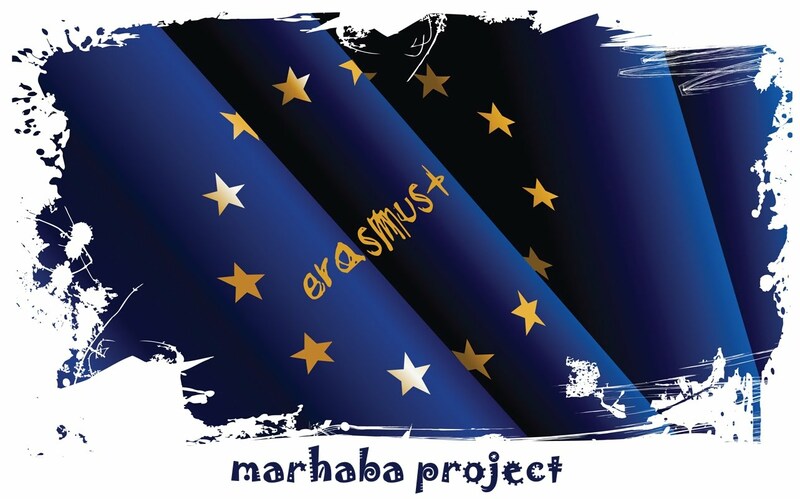 Please bear into account that MARHABA project ends on 14/07/2018 and there will not be any MARHABA in the future. For those who has been selected this year (2017/2018) the latest possible date of arrival for 10 month stay grantees is 27/09/2017. Additionally, only the subjects to be done abroad should be included in the Learning Agreement. We have just received the official Amendment to the MARHABA Grant Agreement allowing us to launch a 3rd cohort, which was not originally planned in our initial project proposal. We are doing our doing our best to have the Call of applications launched today. All the information will be published at www.usc.es/marhaba and the call will be open for 45 days. The launch of this Third Call for applications is a unique opportunity and we should make sure our dissemination efforts reach our target. We should reinforce our dissemination efforts to attract more applicants, especially female candidates, undergraduate students and European nationals. In the document attached, you can find the current Call for application Guidelines with all the relevant information about this call. Should you have any query, please do not hesitate to contact us. We would like to inform you that the deadline of the current MARHABA call for applications will be extended until 31st January 2015. This will allow applicants to successfully complete their applications as they will have more time to submit all the required documents. I would like to thank you all for your help in promoting the project and in guiding applicants to make the most of their academic opportunities. Publishing information about the call in your university webpage and in your social media networks (Facebook, Twitter, etc). Guiding applicants by responding to queries regarding academic requirements, Training plans, pre-acceptance letters, etc.